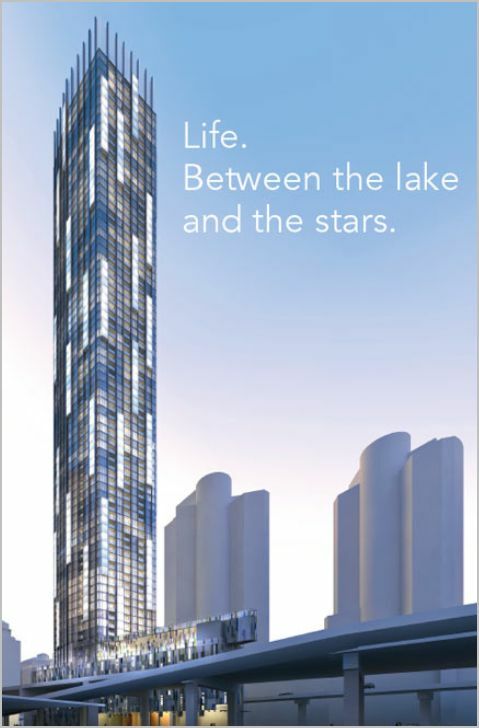 A phenomenal new residence is rising above it all at the gateway to the city. 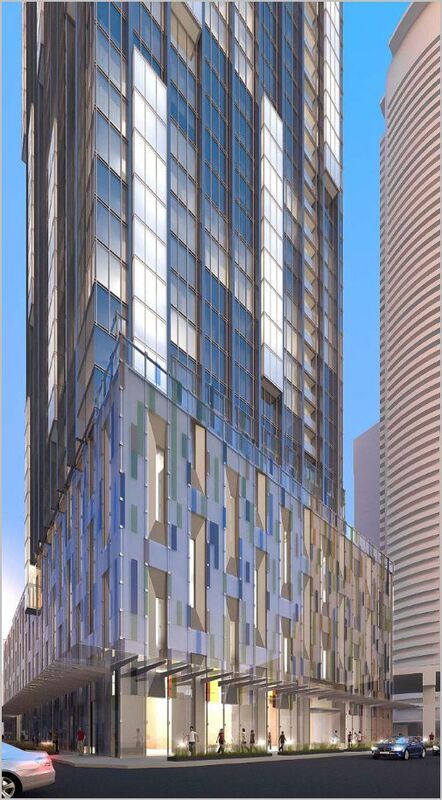 TEN YORK, Tridel’s proposed condominium tower at the corner of York and Harbour is scheduled to launch in the Spring of 2012. Don’t miss your opportunity to own in the most iconic new building this city has ever seen. Check out the photos below . . .